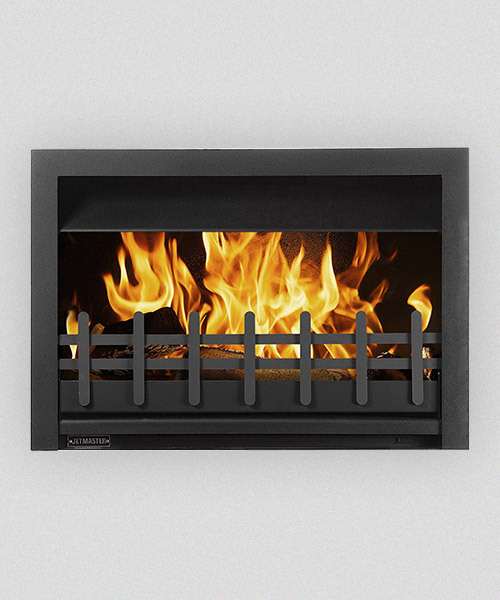 This open fire mixes the joy of an open fire with high efficiency in a form factor that suits low chimney openings. 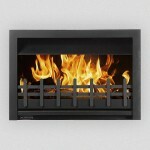 Is has a 10 year guarantee when registered at time of purchase for solid fuel only. For a provisional costing please complete our quote form.